Hello lovelies, I am back with another post. 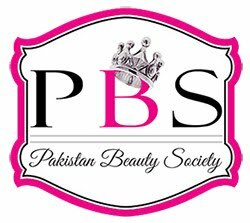 With the arrival of Summer,women tend to go crazy over different lawn brands, especially in Pakistan. My favourite season is winter, but I only wait for summers to get my hands on all kinds of lawns available. 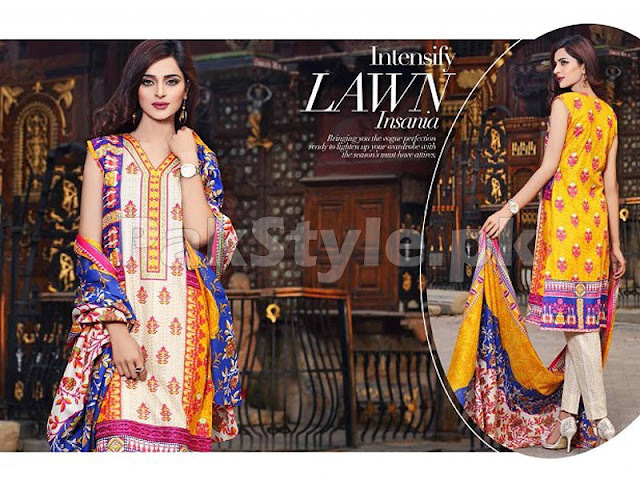 Among different Lawn brands, Rashid Classic Lawn have variety of prints which are quite eye catching and affordable. This summer every Pakistani woman is seen flaunting short lawn shirts paired with cigarette pants. When choosing your lawn brand always choose wisely, your lawn should be breathable and soft. While shopping for lawn, women not only consider prints, but they also look for price tags and material. Rashid Classic Lawn Suits are perfectly priced and are made with love and care. 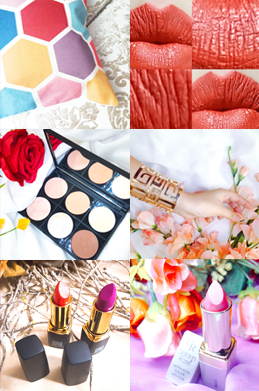 Yellow, blue and pink is a perfect color combo for summer. I love wearing bright colors in summer because darker colors tend to attract the heat and i don't want to attract any more of heat plus bright colors give a fresh look. Originally this suit is for Rs 1750 but on discount you can get it for Rs: 1390. I absolutely adore this suit from the Rashid Classic Lawn collection 2016 because of the lovely color combo which soothes the eyes in summer. It looks neither dull nor too bright, such colors look beautiful during summer time. Originally this suit is for Rs 1750 but on discount you can get it for Rs: 1450. Have a look at some Lawn Suits 2016 which are easily available online and you can also get it delivered to your doorstep for free. This is all for today, i hope you liked my post. Share your views about this brand or any of your favourite lawn brands below, I would love to read your comments.